Photo courtesy Department of Energy A half metric ton of weapons-grade plutonium was secretly shipped from South Carolina to the Nevada National Security Site, located about 65 miles northwest of Las Vegas. 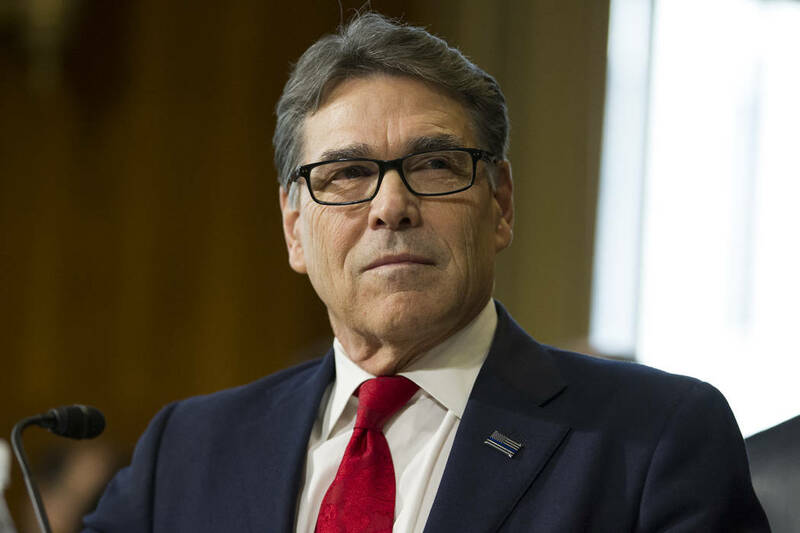 Erik Verduzco/Las Vegas Review-Journal Rick Perry, during his confirmation hearing before the Senate Energy and Natural Resources Committee on Capitol Hill in Washington, Thursday, Jan. 19, 2017. 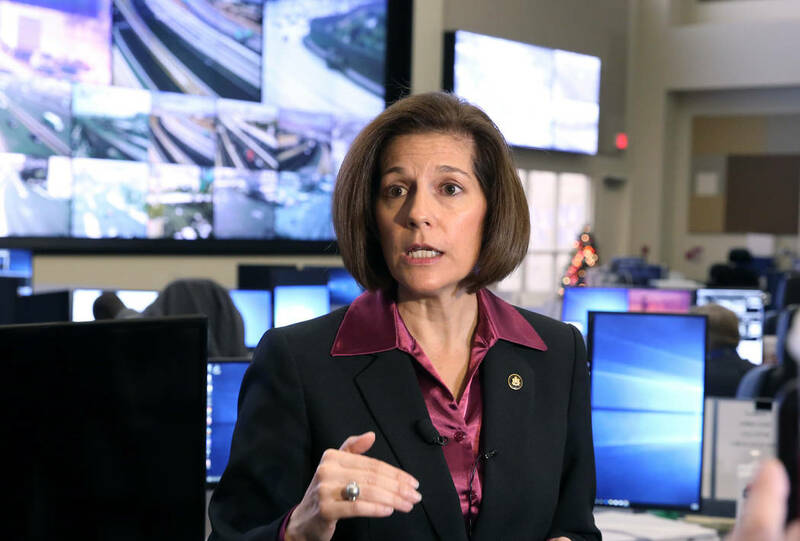 Bizuayehu Tesfaye/Las Vegas Review-Journal U.S. Sen. Cortez Masto, D-Nevada, was one of 10 Democrats to support Rick Perry’s nomination as energy secretary in 2017. 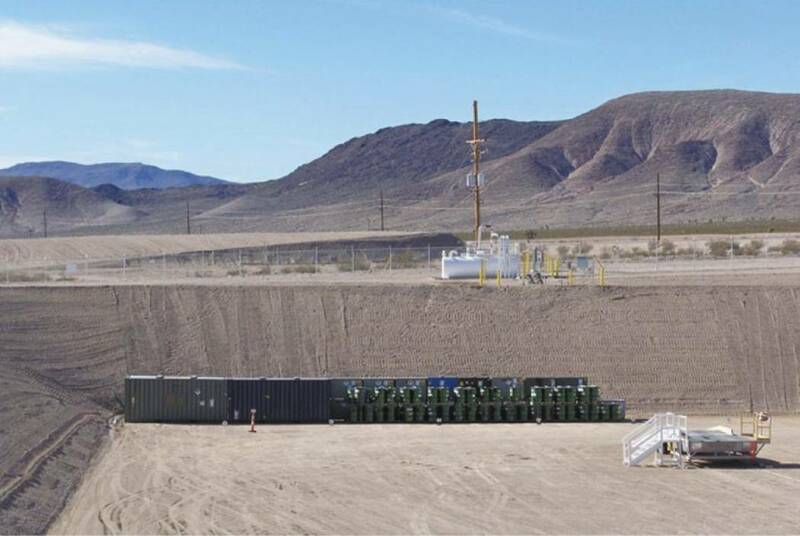 U.S. Sen. Catherine Cortez Masto said that Energy Secretary Rick Perry promised to give her a firm timeline as to when the weapons-grade plutonium that was secretly shipped into Nevada’s Nye County last year will leave the state.